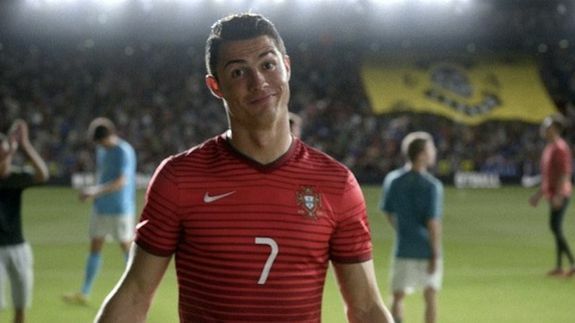 Nike Ad Induces World Cup Fever Without Mentioning the Tourney Once - trendistic.com: ever tried. ever failed. no matter. try again. fail again. fail better.